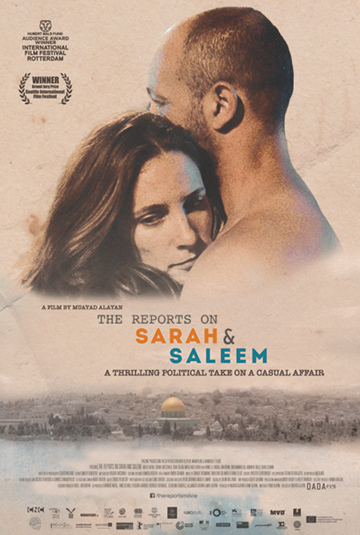 Sarah, an Israeli café owner living in West Jerusalem, has a clandestine relationship with Saleem, her Palestinian bread vendor, who lives in East Jerusalem. When their spouses discover the affair, two lives – already divided by politics, culture, class, and marital commitments – are made infinitely more complicated. A not uncommon betrayal takes on an entirely sinister new twist as Israeli and Palestinian authorities misread the writing on the wall. Muayad Alayan’s psychological thriller is shot through with dark, entirely believable intrigue that gives new meaning to the adage the personal is political. Based on true events.